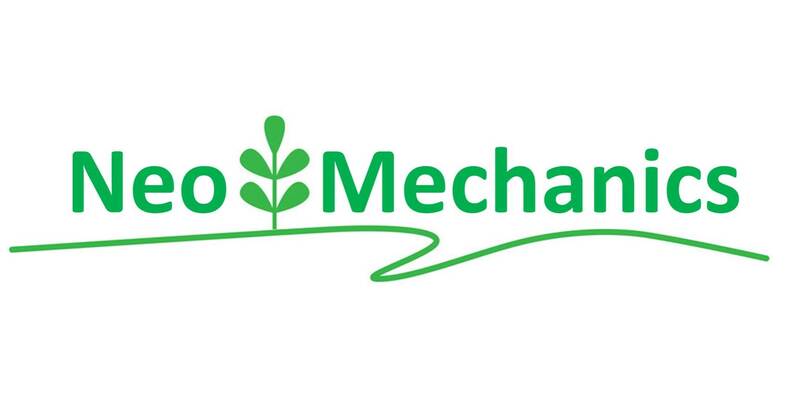 We are a Mechanical Engineering Solution Provider. 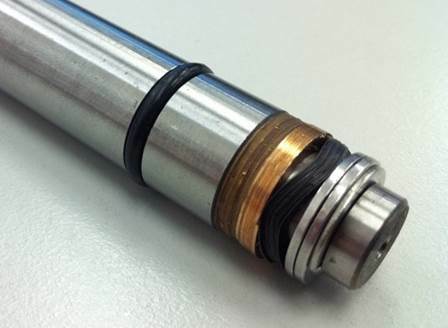 Our invented almost friction-free metal seal can provide excellent static and dynamic sealing functions close to zero-leak performance under extreme temperatures from -180OC to 500OC, withstand acids and alkaline solutions, and deal with ultrahigh pressures up to 10,000 bar. This technology is compatible to existing machine systems that can be easily applied to modify machine designs for the purpose of lowering production costs, enhancing work performance, and consuming less power. It is particularly suitable for sealing hydraulic systems, piston pump systems, internal combustion systems, and any form of rotary machines that require sealing. 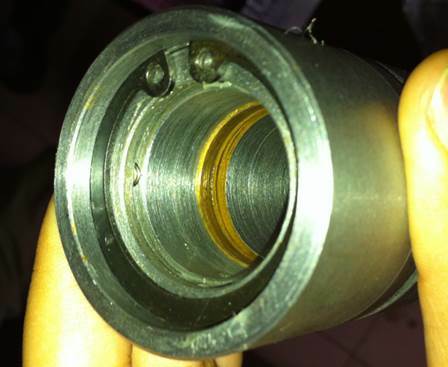 Currently all piston/plunger pump products are experiencing leakages. There are not yet any solutions able to solve this problem. 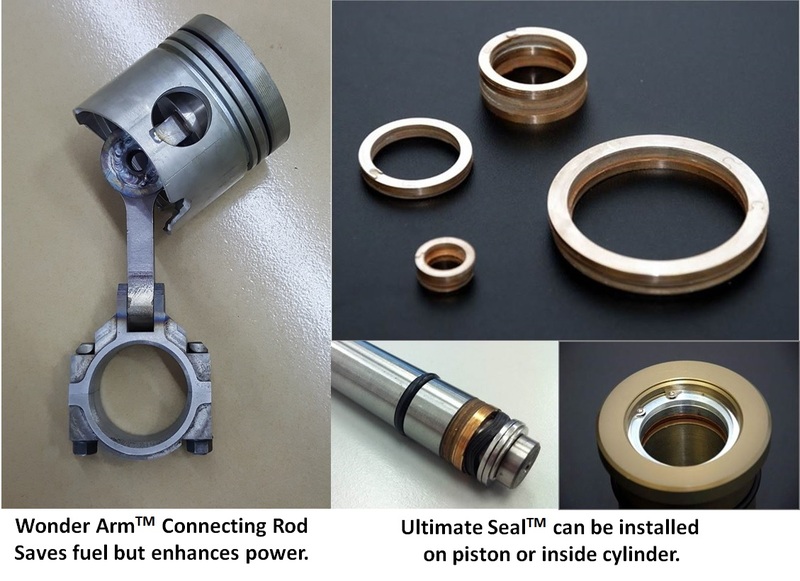 It is our plan to initially enter, as a first step, the piston/plunder pump business: the simplest, most effective and efficient way to improve and upgrade this system can be easily and simply achieved by installing our close-to-zero-leak and almost-friction-free seals into said system. It is the only real solution to stop all piston/plunger pump products from experiencing leakages.